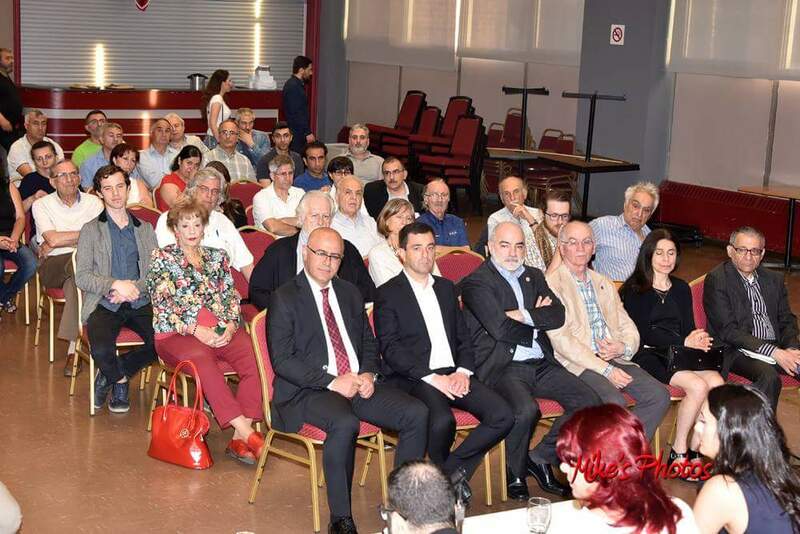 From June 10 to 12, 2017, Hisyar Ozsoy, vice co-chair of the People’s Democratic Party of Turkey (HDP) and the party’s foreign affairs critic discussed the current political situation in Turkey and the ongoing persecution of minorities at a series of community events in Toronto, Montreal and Ottawa. The events were jointly organized by the Canadian Kurdish Federation (CKF) and the Armenian National Committee of Canada (ANCC). “5000 members of my party are in prison today, and I might get arrested when I get back to Turkey as well. However, I refuse to hide in another country. I need to be there with my people. I still have wok to do” concluded Ozsoy. At each event, Mr. Ozsoy spoke of the aftermath of the constitutional referendum and the ongoing uncertainty and concern regarding the rights and freedoms of the minorities living in Turkey today. He specifically stressed the importance of raising international awareness and ensuring that western powers categorically condemn Turkish President Recep Tayipp Erdogan’s misconducts and actively engage in empowering civil society in Turkey. On Monday, June 12, Mr. Ozsoy, met with Canadian Members of Parliament and various officials representing the Government of Canada at special meetings organized by Mr. Tom Kmiec, member of parliament for Calgary Shepard and chair of the Kurdish-Canadian Parliamentary Friendship Group. During the meetings, Mr. Ozsoy, accompanied by Mr. Abraham Niziblian, executive member of the ANCC and Mr. Gurkan Ormangoren, co-chair of CKF, discussed Canada’s responsibility to protect human rights of minorities in Turkey. “We highly appreciate and commend the unwavering commitment displayed by Mr. Ozsoy and his party in promoting tolerance and human rights for ethnic minorities in Turkey” said Mr. Raffi Donabedian, chair of the ANCC. “Our expectation is for our government and for the entire international community to become more engaged and actively pursue efforts to promote human rights and justice in Turkey, especially at a time when the current regime is descending into absolute autocracy” added Donabedian. Hisyar Ozsoy is a ranking member of the HDP and a long-time activist for human rights issues in Turkey and around the world. 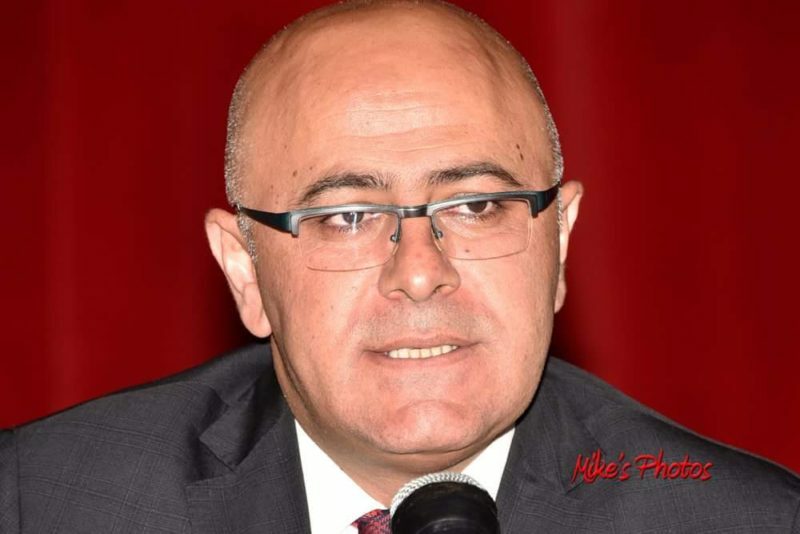 Ozsoy was first elected as an MP from his hometown Bingol on June 7th, 2015. He was re-elected on November 1st, 2015. Ozsoy is currently serving as the vice co-chair of the HDP, in charge of foreign affairs and a member of the Foreign Affairs Commission of the Grand National Assembly of Turkey (GNAT). He is also a member of the Parliamentary Assembly of the Organization for Security and Cooperation in Europe (OSCE PA) and a substitute member of the Parliamentary Assembly of the Council of Europe (PACE).